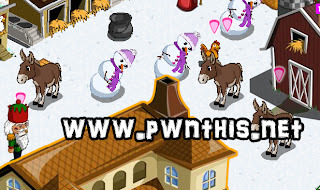 This cheat is best done on a new account unless your Farmville have NOT allowed email notifications. 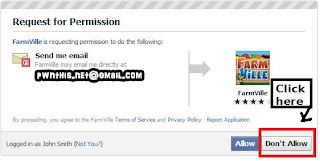 Go To account-> application setting-> find farmville and edit setting that un-click share your email. Okay, now let's get the cheat started. Open the market in Farmville and go to Decorations and find the carrier pigeons. 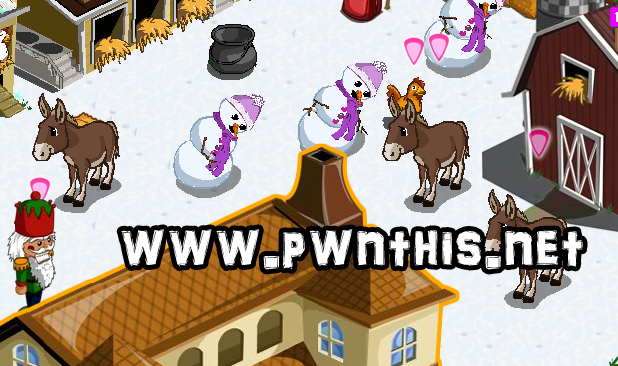 Check Charles and you should see the line 'http://fb-tc-0.farmville.com' (ignore the number). 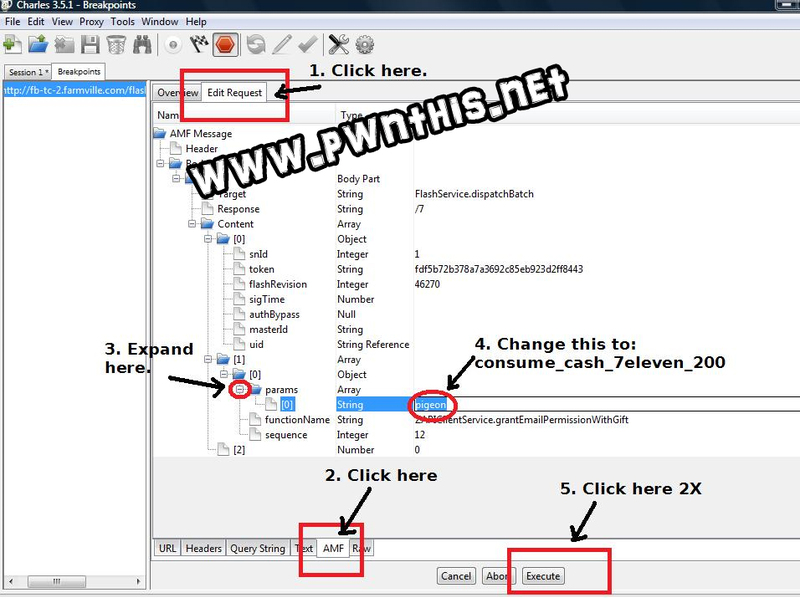 Right click flashservices and select breakpoints. 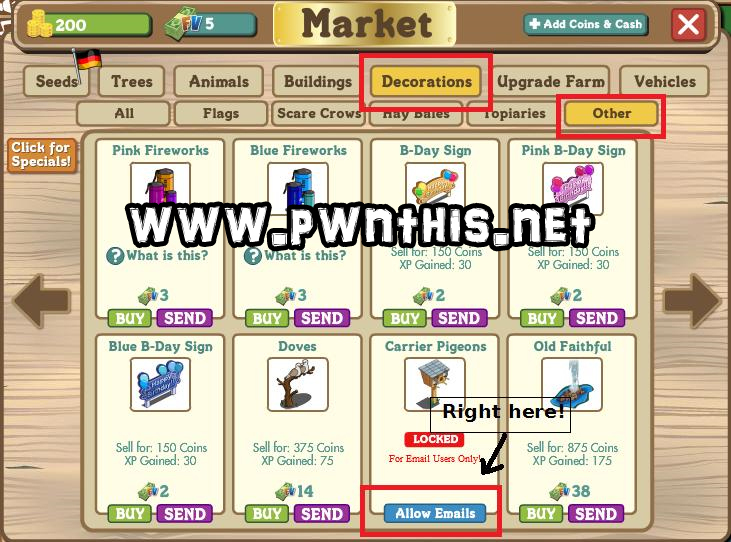 Now click on 'Allow Emails' at the carrier pigeons icon. 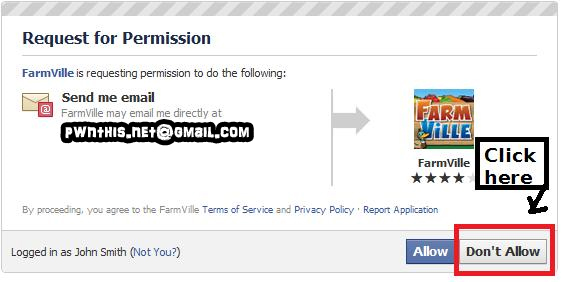 Farmville will have 3 pop-ups. Click update, Allow, Okay. Charles should also pop up with a breakpoint tab. Click on the Edit Request tab and AMF. Execute 2 times, disable breakpoint at the flashservices.